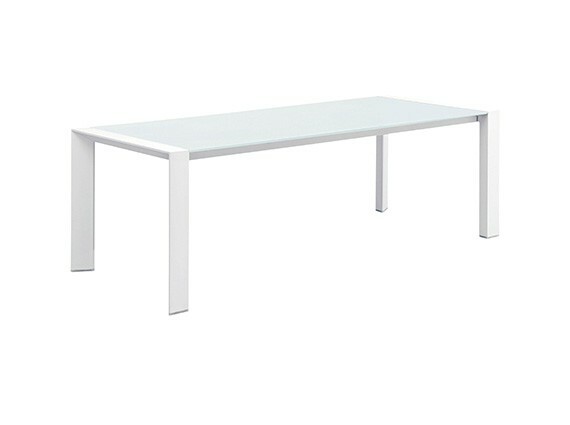 This large Orlando dinning table is full aluminum and with 10 mm thick foggy top that are both durable and easy to wipe clean. 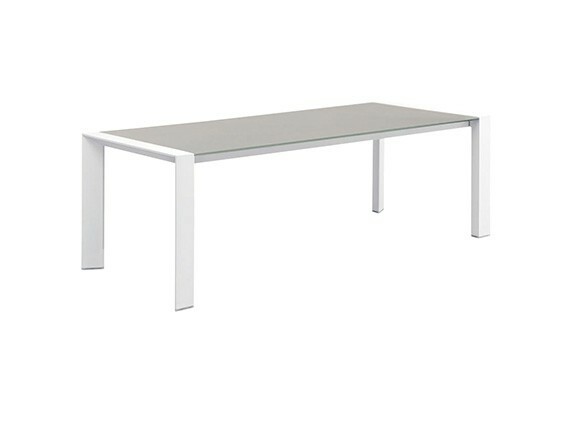 This large Orlando dinning table is full aluminum and with 10 mm thick foggy top that are both durable and easy to wipe clean. With a 220X110 cm diameter, it’s ideal for entertaining friends and family on fine days and is perfectly complemented by our chairs.